Part of VBG Group Truck Equipment, Sesam and Edscha are two of the world’s largest manufacturers of roofing systems for trucks and trailers. Their roof systems have been specially engineered and manufactured using components that weather the constant operational use demanded by busy transport companies. 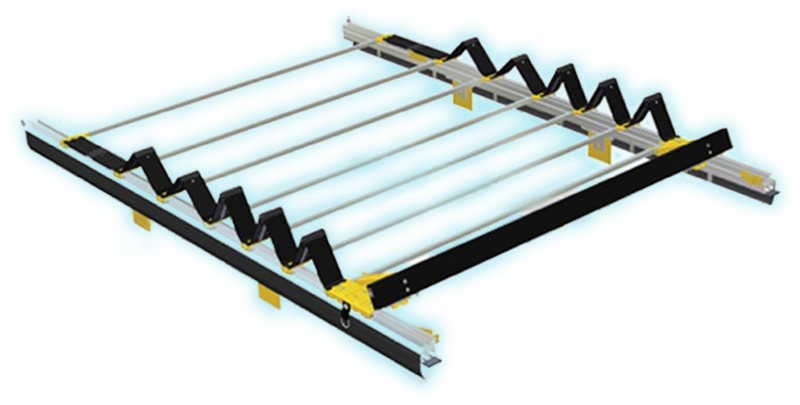 Sesam/Edscha roof systems are simple, timesaving and highly suitable to tough working environments. The system can be produced to suit any length of trailer and the modular design means that parts can be quickly and economically replaced separately.